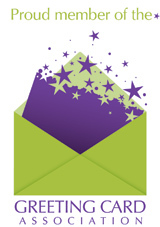 Christmas has seemingly evolved from celebrating the birth of Jesus Christ to giving and receiving gifts and cards. 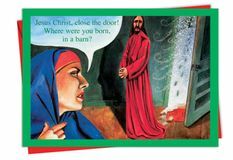 We like the fact that greeting cards are given during the holidays but have you ever thought that Jesus is a little hurt by the lack of attention? 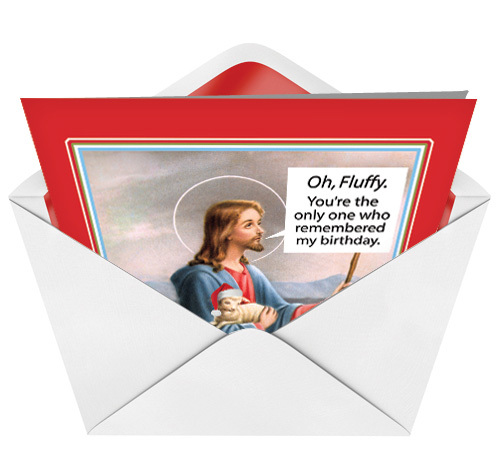 The NobleWorks Cards series of boxed funny Christmas cards includes this offering showing Jesus reflecting on the only thing that remembered his birthday, a lamb. 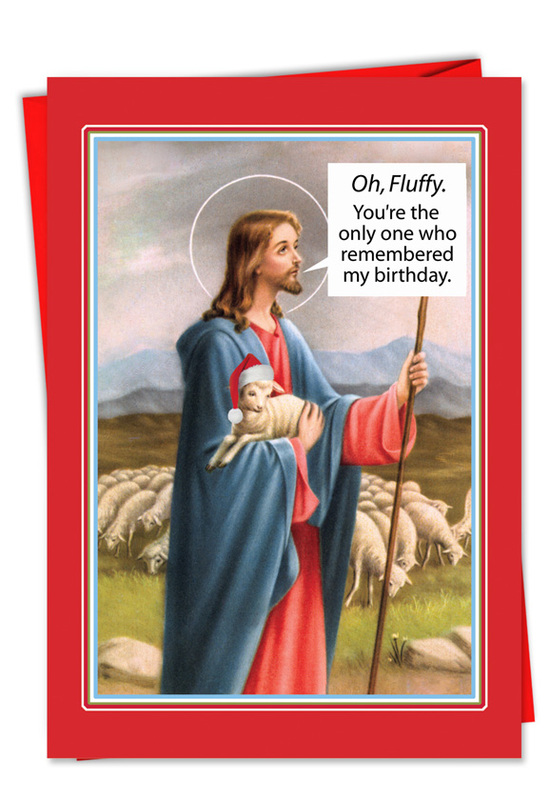 Share many laughs with your friends by sending this semi-sacrilegious card for the holidays. Bought these cards for all my friends, this is three years in a row Noble Works has hit it out of the park. 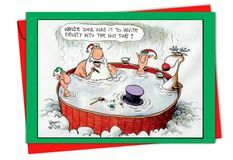 Everyone laughed for hours.